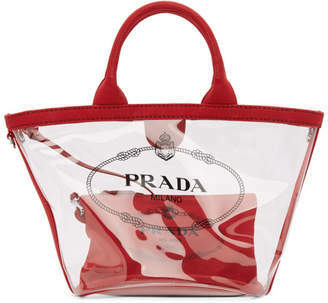 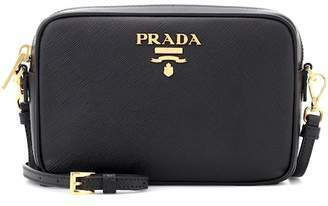 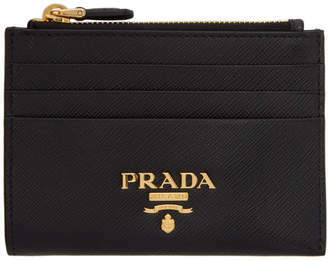 Prada is famous for classical Italian leather goods and ready to wear with a creative edge. 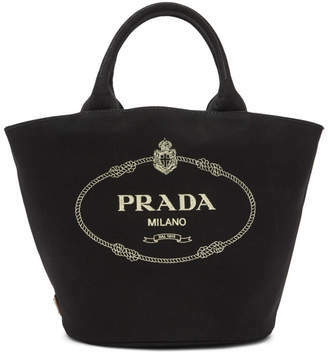 Miuccia produces designs inspired by society for the sartorially selective. 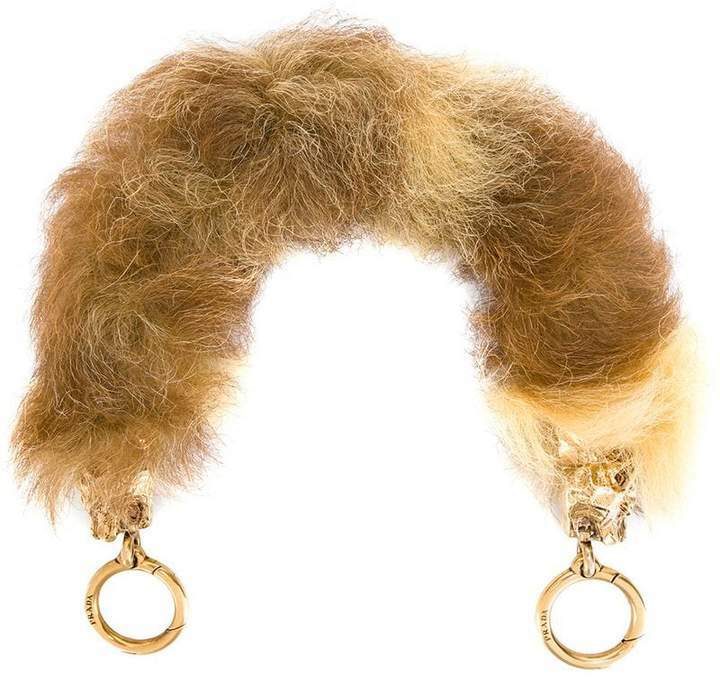 Brown Camel fur bag handle by Prada featuring a spring-ring fastening and gold-toned hardware.